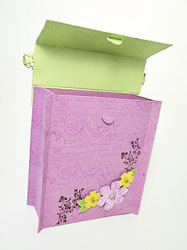 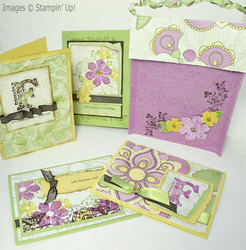 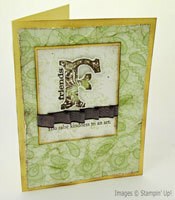 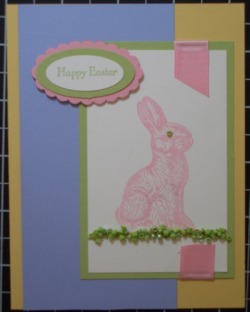 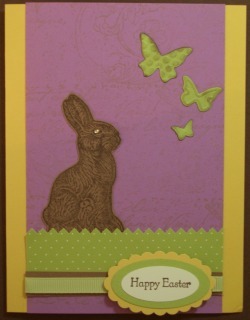 Easter Card Class - NEW! Join us from 6-9 pm on Wednesday, March 31st at 8 Shackleford Plaza (Little Rock) 1st floor conference room. 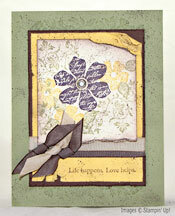 RSVP by Monday, March 29th to Ellen at gratefulstamper@aol.com. 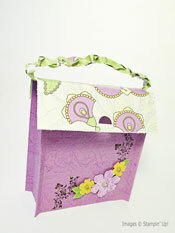 In this class we will learn all about vintage style. I have so many techniques and ideas to show you. 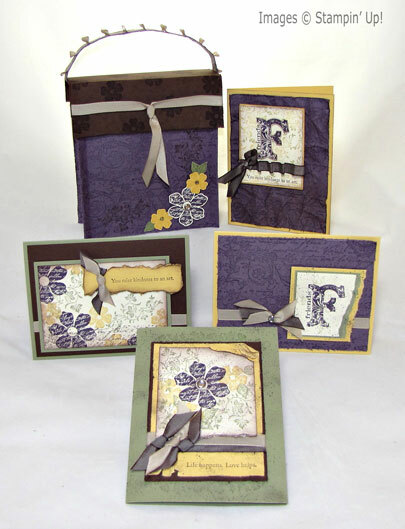 We will make 4 cards, each highlighting a different vintage style: Modern Vintage, Layered Vintage, Distressed Vintage, and Very Vintage. 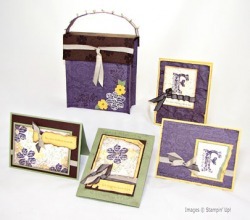 The cards fit beautifully in this stylish purse. You will have an opportunity to stamp with Vintage Vogue, a new stamp set from the Occasions Mini. 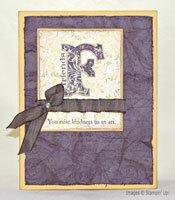 Join me at this class as we learn all about vintage style.